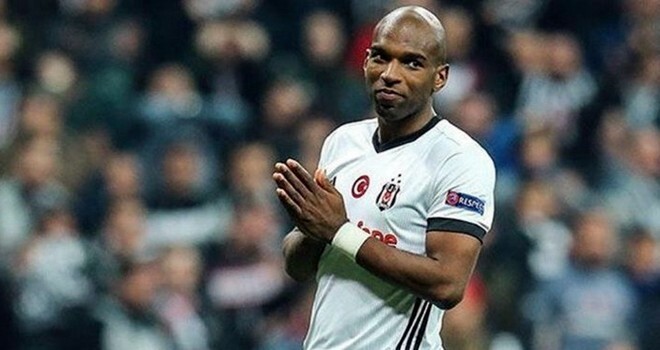 "My biggest wish was to say goodbye in a full vodafone park with a mic in my hand to show my gratitude and appreciation all the people from @besiktas ! I’ve met some great people in the past 2.5 years and i am grateful that i was able to play week in week out for great fans. I promise our ways will cross again one day and i will look forward to that day! I will continue to follow the club and i am sure you guys will be successful again."